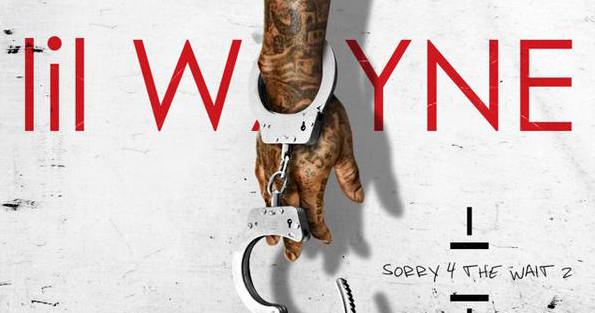 After releasing tracks such as “Sh!t” and “Finger Hurting”, Lil Wayne holds fans over with his new mixtape titled Sorry 4 The Wait 2. The mixtape opens up with a a remix to O.T. Genasis’ “Coco” setting the pace for the rest of the album. On the mixtape, Lil Wayne spazzes over beats such as Rae Sremmurd’s “No Type”, Bobby Shmurda’s “Hot N*gga” and OG Maco’s “U Guessed It”. Collaborations include Drake on “Used To”, rumored girlfriend Christina Milian on a remix of “Drunk In Love”, 2 Chainz on one of my favorites called “Preach”, a female artist named SNL on “Admit It” and Mack Maine on “Try Me”. Other notable tracks feature my favorite, a turn-up titled “Trap House”, “HollyWeezy”, a witty rhyme over ILoveMakonnen’s “Tuesday” called “Alphabet” and Weezy’s rendition of Meek Mill’s “Dreams & Nightmares”. Overall, it’s clear that Lil Wayne is frustrated with his current situation with YMCMB. However, Lil Wayne still got it and he’s looking forward to the release of Tha Carter V! 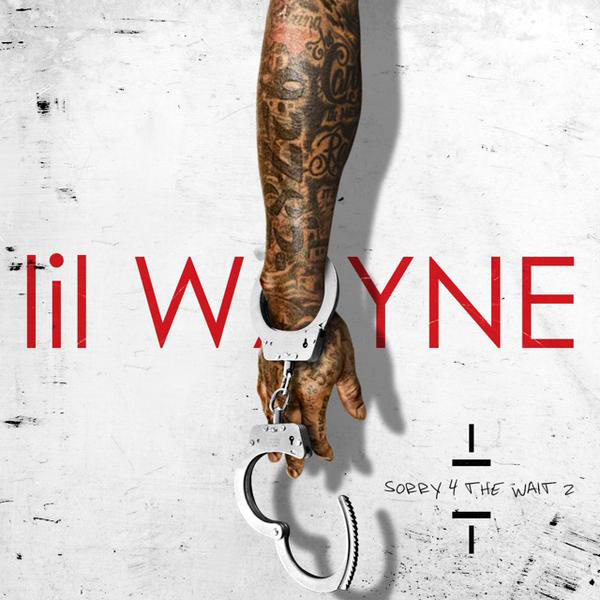 Listen to Lil Wayne’s Sorry 4 The Wait 2 below!